Reading from Arrangement in Black and White. New fiction published in the spring, 2014, Summerset Review. Thanks to the editors. Discussion about Only Sons with brief reading. 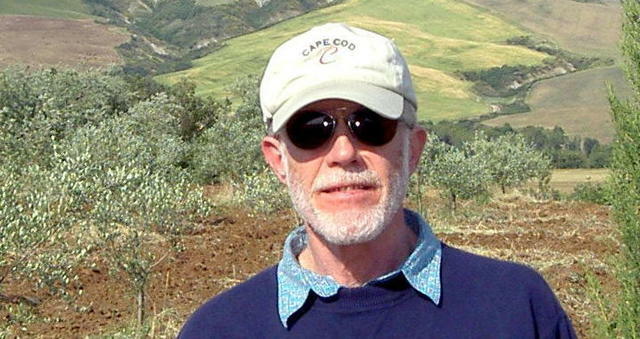 A writer, Fulbright Scholar, lover of newspapers, books, movies and most things French or Italian (especially novels and opera), Fred Misurella has published fiction and non-fiction in many journals, including The New York Times, The Village Voice, The Christian Science Monitor, The Partisan Review, Salmagundi, VIA, Altre Italie, and L'Atelier du Roman. 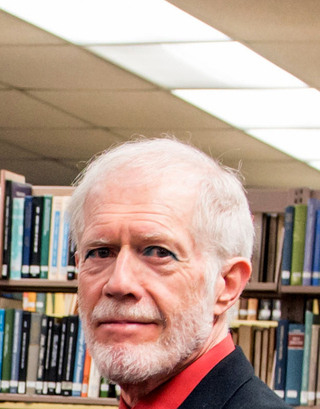 He was educated at the University of Iowa, has lived in New York and Paris, and presently resides in the mountains of eastern Pennsylvania with his wife, Kim, son, Alex, and daughter, Filipka. 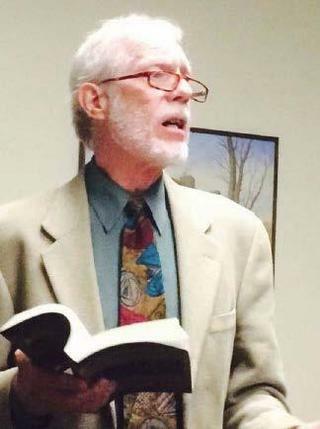 He taught creative writing, journalism, and Italian-American Literature at East Stroudsburg University and makes pilgrimages to Provence, Liguria, and Tuscany almost every summer with his family. He is the book review editor for VIA, a semi-annual journal of Italian American culture. 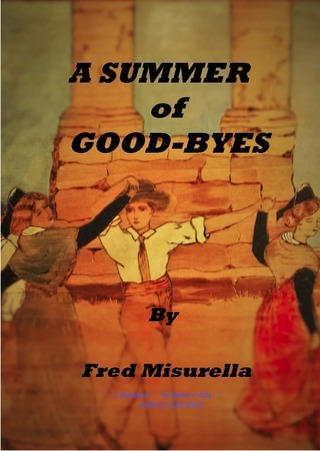 A Summer of Good-Byes, his latest novel, is posted below. A SUMMER OF GOOD-BYES: His latest novel, out in Spring, 2017. Click here to find it at Amazon. Ben and Lee Alto follow Van Gogh's 19th century path to Provence, hoping to find inspiration for their own lives and give their son, Misha, insight into a world completely different from their own. They find art, of course, and a world of beautiful landscapes, warm temperatures, and, yes, wonderful food. But they also find a ghost of their past, and it's not Vincent Van Gogh, but a woman Ben once loved and a man, Zach, a well-known jazz musician, who teaches them hard lessons about art and life, as well as the art of life. A SUMMER OF GOOD-BYES resonates with the warmth of France's southern sun and violent personal conflicts. It's a vital, romantic story, filled with the tensions of love and marriage, sexual longing and family loyalty, and the struggle to live in the face of impending death and loss. This passionate novel about France evokes memories of James Salter's A SPORT AND A PASTIME. A complex, thoughtful novel about love, beauty, and sexual longing in the south of France. She's white; he's black. But their conflicts are more than racial. Uncannily accurate about Vietnam, its soldiers, and their tragic return home. The story of three generations of Italian-American men and their women--mothers, wives, lovers. A sample chapter from Only Sons (Link to the text). Detailed analysis and interpretation of Milan Kundera's works from The Joke through Immortality. "A Clear Eye on Life: Renaissance Style in Primo Levi's Writing"
Click here to buy A Summer of Good-Byes online.